As your clients try to predict what kind of employees Gen Z will produce, let’s tune into what they’re actually saying to us right now. 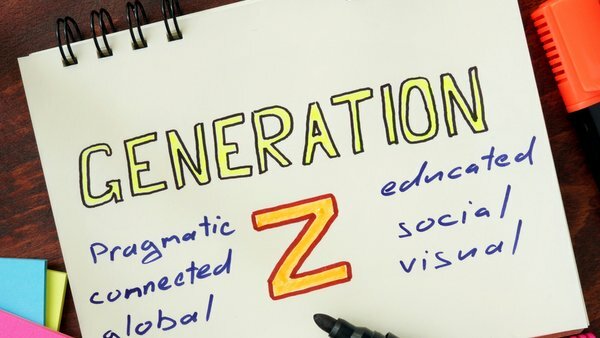 As with all newcomers into the workforce, members of Gen Z are often mislabeled and stereotyped long before they are able to truly reveal their identity. As your clients try to predict what kind of employees Gen Z will produce, let’s tune into what they’re actually saying to us right now.